Lewis Fautzi is Portugal’s worst kept secret. Ever since his debut in 2012, the tireless producer has released a slew of EPs and three full-lengths for such institutions like Soma, Pole or Figure while further perfecting his craft. With »Deep Illusion«, he delivers four hard-hitting tracks that take their cues from Millsian techno futurism, Birmingham’s sonic brutalism and the Iberian understatement pioneered by producers like Oscar Mulero. However, Lewis Fautzi’s vision is not tinted in nostalgia – on the contrary. 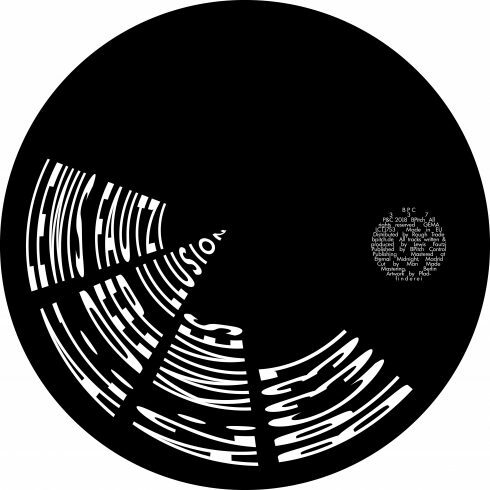 »Deep Illusion« reconciles his different musical heritages seamlessly under one unique groove that is pushing straight towards the future of techno music. While rich and detailed, all four tracks on »Deep Illusion« are dedicated to the subtle art of minimalism. On the opening title track, the Portuguese producer lets a bleeping motiv meander endlessly over a punishing kick drum. Complementing those sharp sonic contrasts is a seemingly off-beat two-note melody that perfectly reflects the record’s title: this is the rhythmic equivalent to an optical illusion indeed. With »Knives«, the EP takes up speed and provides more room for the intricate sound design which has become Lewis Fautzi’s trademark to create a feverish tunnel effect out of interlocking sounds. Similarly, »Geometric Destination« is a hard-hitting collage of sound bits that together create a three-dimensional effect suited perfectly for DJs who want to go deeper even during peak time hours. 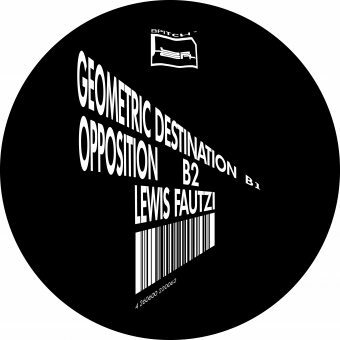 With »Opposition«, Lewis Fautzi closes the EP on a rough note. A nervous sequence emerges from the murky depths for a few bars before being drowned again deep in the mix just to return after a while, playing its ghostly game with distortion and subtle modulations. It’s a perfect closing to this conceptually rich marriage of belting techno and complex minimalism. what techno can sound like in 2018, while not in the least neglecting the rich tradition that they draw from.